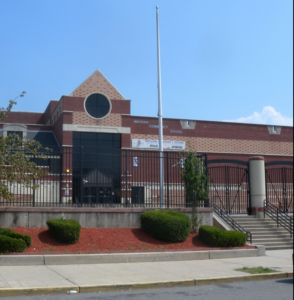 There’s continuing opposition to the Police Athletic League’s planned eviction from a Bayonne school and four city school board members say Board of Education Trustees weren’t consulted before the decision. Mayor Jimmy Davis reiterated his objections on Thursday afternoon and says he is optimistic that community concerns are being heard at the highest levels of the school district. According to the mayor, the notice of eviction was not made in public session, there was no public comment or public discussion on the matter. That will change Monday evening when the trustees are calling an emergency open workshop (6pm) and meeting (7:30pm) in the BOE Anna J. Herbert Meeting Room. “I continue to call on Dr. McGeehan and the BBOE Trustees as a whole to reconsider the actions taken and rescind the eviction in order to allow for well-reasoned analysis and public discourse,” Davis says. A Ribbon-cutting ceremony was held Friday at Yanet’s Home Health Care Agency, 1218 Summit Ave., Union City.